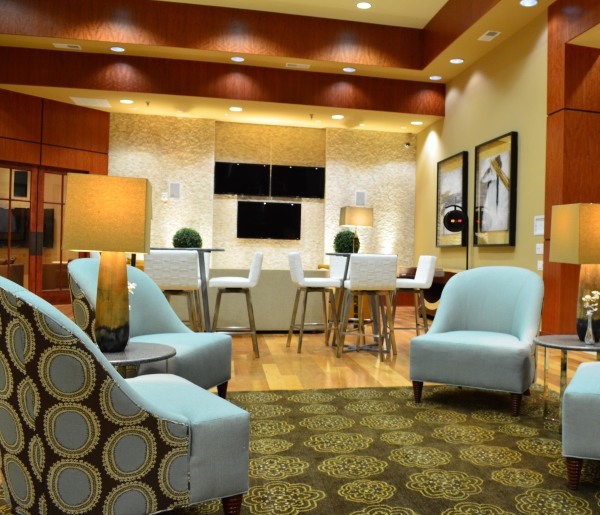 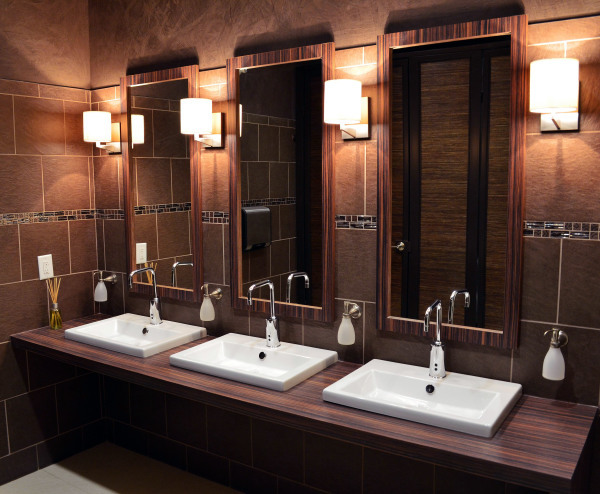 A new 6,000 sq ft clubhouse was custom designed for 450 units in a multi-family complex in Franklin, Tennessee. 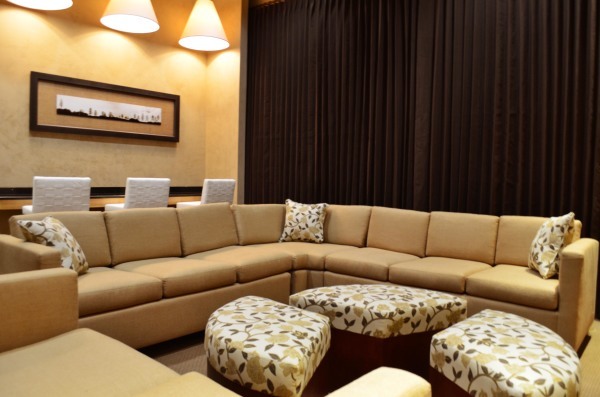 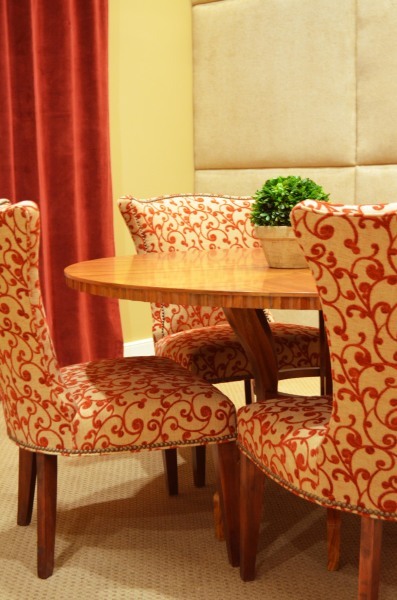 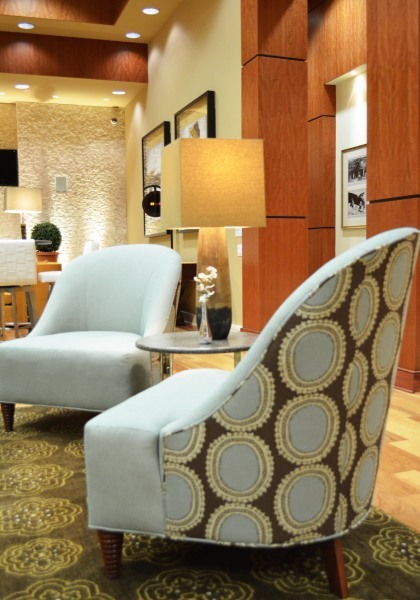 All upholstered furniture was made by Angelo and manufactured in North Carolina. 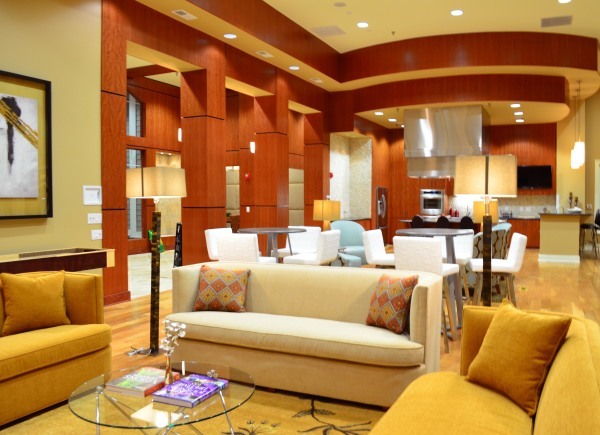 An award winning design for the 2012 Best Clubhouse and Homes for the Nashville Apartment Association.